The Battcon International Battery Conference 2015 show will be held at the Hilton Bonnet Creek Resort in Orlando Florida May 12th through the 14th. This is a three-day, noncommercial, technical event for storage battery users from a broad range of industries. It is the premier conference for end-users, technologists, and manufacturers. It is also a commercial-free environment that lets you get involved. Flight Systems Industrial Products (FSIP) will be part of 60+ vendors in attendance for this year’s show. This is also FSIP’s first appearance at this show. With over 45 years of experience in remanufacturing and legacy manufacturing products, FSIP provides electronic products used on electric and gas powered vehicles and equipment. Products include new & remanufactured motor controllers, joysticks, dash displays and battery chargers. 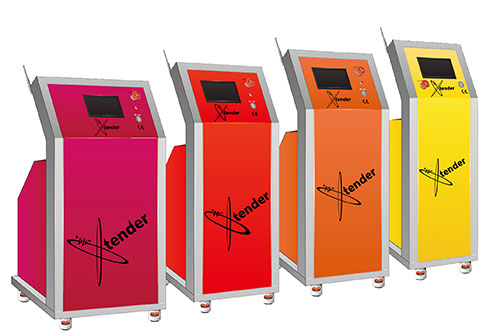 FSIP also carries an all-in-one battery regenerating machine, the Xtender Battery Regenerator. As an ISO 9001:2008 certified supplier, partnering with FSIP ensures superior and reliable products while offering choices and significant savings. Their alliances with many of the leading electronic and vehicle manufacturers allow FSIP to deliver products that will assist in the growth of your company and bring you a competitive advantage. Visit Flight Systems Industrial Products at booth #606 to learn about the new & remanufactured electronic products they offer.